Welcome to the greatly anticipated 5th annual Merry Fluffy Christmas Giveaway Event!! There are over 20 blogs that are giving away cloth diapering prize packages $50 and more! Make sure you enter here and then hop to all the others!! There are hundreds in fluffy prizes to be won! This year, there are also two HUGE Grand Prize packages, on both of the host blogs, And Then There Were5 and Mommy’s Favorite Things! So make sure you enter to win those as well! Good luck! Here on Mommy's Favorite Things we have a HUGE Grand Prize!! Worth $276 and ONE winner takes it all!! Who's excited? I would LOVE LOVE the Winning Colors Baby cloth diapers. I have been eyeing them for awhile now! So unique and gorgeous! I am looking forward to the button diapers prize. Love those button diapers! I would love any of these prizes, but especially the Winning Colors diaper! So unique and adorable! I would love to win an prize but would really look forward to winning a Bummis flannel fitted. I am a huge fan of them! I'm most excited about the Buttons Diapers pack. This whole package is great! I would love to add to my Buttons stash and to try out Bummis; they've been on my wish list for awhile. Tidy Tots essential set is what I'd love the most to win! I'm still trying to build my stash and try out different types of diapers! Gah they all would be wonderful but I think I would be the most excited about the Buttons Diapers and inserts! Such a great package. Smart Bottoms swim diaper and wet bag! I would LOVE to win the Buttons Diaper package! I would love to win this for the Buttons Diapers, I have a new babe about to outgrow his newborn fluff. I would love to win their Tidy Tots Essential Set! I would love to get a flannel bummis diaper! The Tidy Tots package would be AMAZING, but all of these prizes are great! I'm really excited about the Buttons Diaper covers, hemp inserts and pail liner. I am most excited about the tidy tots! The button diapers set! Already bought some tidy tots! I'm excited about the Winning Colors Baby diaper!! I look forward to trying the Bummis. Have always wanted to get one. I look forward to trying hemp with the buttons package. Excited for the Buttons Diapers pack! Diapers!! We are just starting cloth! I don't know! I have been wanting to try tidy tots but I also want to try the flannel fitted and I love buttons! it's a tie beteween the hemp inserts and the wet bag! i only have one wetbag and would like another! Would love to win/try Tidy Tots! I'm excited to win the buttons diapers! It's a tie between bummis flannel fitted and winning colors baby diaper! I'd love to try the Bummis flannel fitted! It looks great with some super cute prints. I'm most excited about the buttons covers and hemp inserts! All the prizes are amazing though! Either the Bummis or Buttons prize pack! As a new mommy to be, this would be an awesome way to start my stash! I would love to win for Winning Colors Baby! I love embroidered/applique diapers and i haven't heard of this brand and would love to try it! Love the bummis flannel! Such cute prints! Most excited to possibly win the buttons diaper!! I am very excited about the Buttons Hemp insert diapers! I would love the buttons diapers but honestly everything looks amazing!! I would love the winning colors diaper, but the whole package is totally amazing!! The Winning Colors Baby diapers look so cute...but everything in the giveaway looks awesome! I'm so eager to try the Bummis fitted flannel! I would love to win any prize, but I'd have to say the Winning Colors Baby diapers are drool worthy. So cute! I would love to try out the tidy tots! Hard to choose my favorite. I guess I'd go with Buttons because I've never tried them. I would be thrilled to get Winning Colors Baby cloth nappies. Buttons Diapers would be awesome to try! I'd be fine with any of them! I'm new to CDing and want to try them all! I'd like to try the Bummis diaper! I would LOVE a swim diaper!! I am most excited about the Winning Colors diaper. Her holiday diapers are amazing! I would be most excited to win the Bummis is offering a Flannel Fitted. I'm looking forward to the swim diapers and Buttons set. 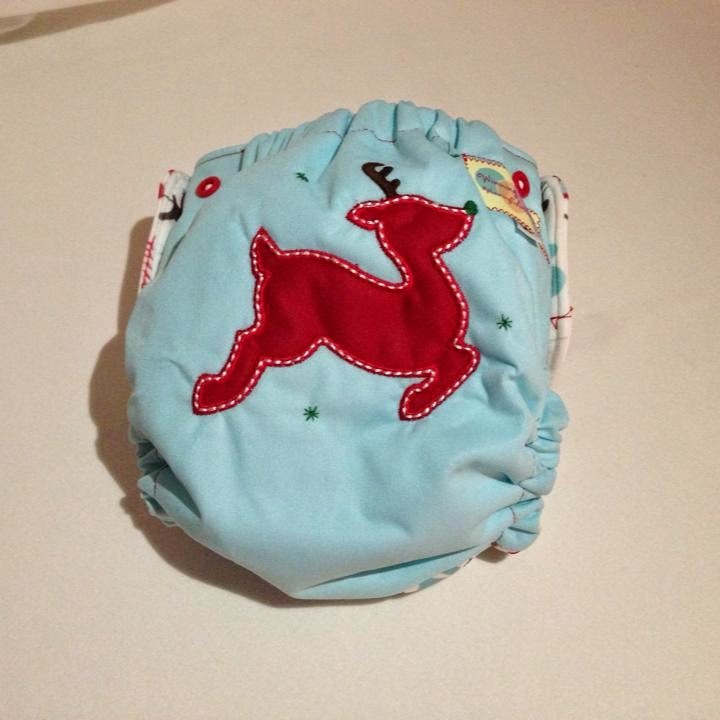 I am really excited about winning the Buttons Diapers covers, hemp inserts and a pail liner. I also really like the Tidy Tots Essential Set...it is all such a generous giveaway. Thank you! The Tidy Tots- tried and loved. Would love the Buttons Diapers! I would love ANY of these items, but I would be most excited to try the Bummis fitted. I think I am most intrigued by the Bummis flannel fitteds. I'd love to win any of these, but especially the Buttons covers and inserts. I have 5 of their covers now and love them! The Tidy Tots Essential Set for my daughter, a new mom. These all look great. I'd especially love to win the Buttons package. I'd like to try their covers and hemp inserts. I really want to check out the tidy tots pack! 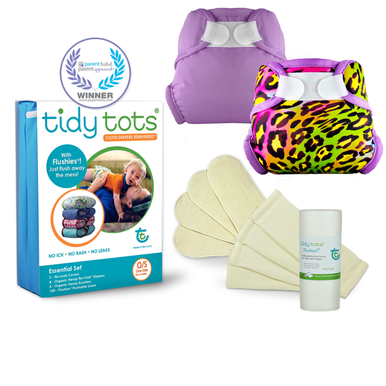 All of the prizes are great but I would love to win the Tidy Tots Essential Set! The buttons diaper set is my favorite of the lot. I would love to win the Buttons Diapers set! All these look fabulous but I'm eyeing the Buttons diapers. Haven't tried them yet, and I hear hemp is king for absorbency! I would love to win a new wet bag and swim diaper for my son! Everything would be great! I would love the button diaper! I'd love to win the bummis dimple fitted. I've been wanting to try one doe overnights. The Tidy Tots set sounds fabulous! Though any of the prizes would be a welcome gift for baby3. I'd love the Buttons diaper with the hemp inserts! I really want to try the Buttons Diapers! I'd love the Tidy Tots set! Love trying new cloth fluff on my youngest! I would love to try a Tidy Tots diaper! Excited about the flannel fitted! I would LOVE LOVE LOVE to win the Buttons diaper with hemp inserts! Definitely most excited about the Tidy Tots! Everything looks awesome. I am looking forward to the buttons diapers! I have been wanting to try them. It's all exciting! But I have never tried a fitted; so maybe that's most exciting! I'm really curious about the Tidy Tots diaper system. Any of the prizes would be super awesome to win! Im trying to build a stash for a friend as a surprise, anything here would be a super addition. i could use some hemp inserts and a pail liner! but extra diapers are always welcomed too! Winning any diapers would be exciting, but I NEED a new wet bag, and that one is the cutest! I would love diapers, I esp. want to try bummis fitted. I'd love to try the Tidy Tots package! All of these are great, but I would like the Tidy Tots package. I like the idea of an AI2. I love these giveaways. We are new to cloth diapering and love everything cloth! Looking forward to the bummis fitted! I really want to try out the tidy tots diapers!!!!! I would love a Bummis fitted! It comes in a fairy print that is just too, too cute! I absolutely love Buttons Diapers so that is an exciting item to possibly win, but I've also been wanting to try SmartBottoms so that is super exciting too! I'm most excited about the Bummis flannel diaper although the cloth diaper Ornament is pretty sweet too! This would be a dream come true for sure! Most looking forward to the buttons package! I like the Tidy Tots Essential pack. I am looking forward to any of the cloth diapers the most! I am building my stash for my first baby, due in January! I am most looking forward to the bummis fitted. I would love to have the Tidy Tots package! I also love the Bummis fitteds. I'd love to win any of it, but I'd be most excited to win the Tidy Tots, as that is a brand I have not tried yet but really want to! Bummis is offering a Flannel Fitted is the item I am excited about. I'm most excited about the Cloth Diaper Ornament...how cute!! I'm most excited to win the Buttons diaper. All of these prizes look great but I'm really excited about the Buttons diaper. They all look great but I think most I'd love a Winning Colors diaper, they are so cute! 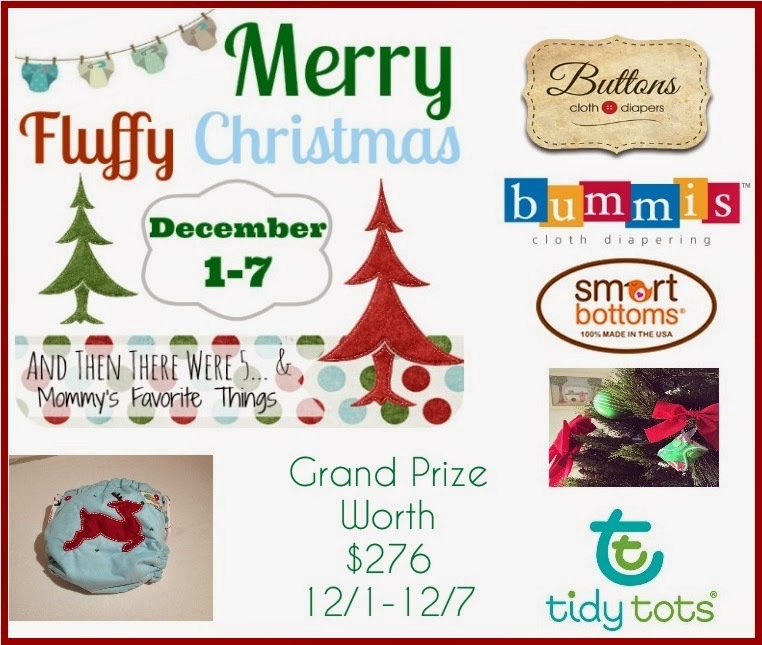 I am most looking forward to winning the Bummis Flannel fitted and the Tidy tots set. I am really excited about the buttons diapers and inserts, I so want to try them! I would love to win the Tidy Tots essential set. I would love the Buttons diaper offerings. Thanks! It all looks great, but I'm especially excited about the Tidy Tots essential set. I think it would make a great starter set for an expectant mommy I know! I'd like to win the Swim Diaper and Wet Bag this is a great idea. 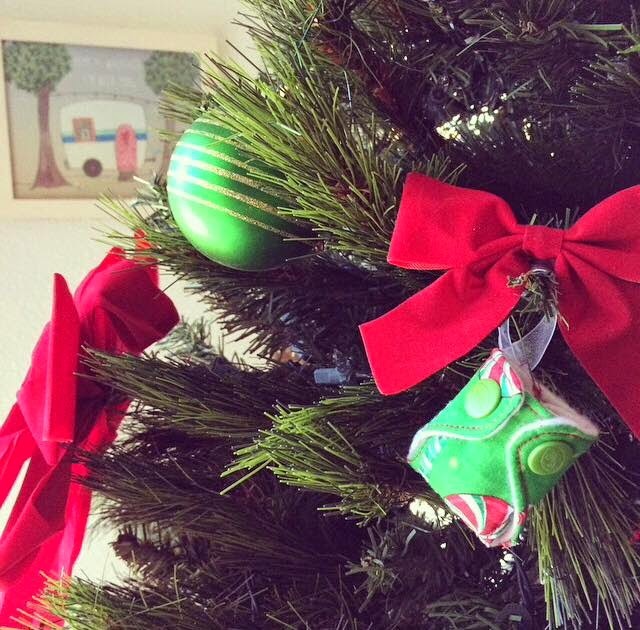 I am most looking forward to winning the Cloth Diaper Ornament! i love the tidy tots but id absolutely love to try the bummis fitted!! Love all but the most is Winning Colors Baby diaper. I'd love to win the buttons diaper w. the HEMP inserts (LOVE HEMP) and i don't own a pail liner. BONUS!! !